Acupuncture's effective rate in the treatment of chronic pain is comparable with that of morphine. Acupuncture is an ancient medicinal art that has been practiced for thousands of years. Acupuncture today is mainly seen by Western medicine as a "new alternative" medicine. This basically means that while Western medicine acknowledges the value and positive medical research supporting acupuncture in many realms of medicine. One of the most consistently supported uses of acupuncture therapy is in pain treatment. Western medicine has often come up short when it comes to treatment of chronic pain. The dichotomy that is often suggested is that Western medicine is better at emergency situations and stabilizing patients in crisis, while Chinese medicine has more success with more long-term chronic issues such as pain. This difference mainly stems from the philosophy of both methods of practicing medicine. Chinese medicine, for the most part, is more interested in treating the whole person and finding the organic root of the problem instead of just treating the symptoms. While chronic pain is reaching epidemic proportions in Western society, few people are employing the benefits this type of medicine can bring. Prescription and over-the-counter drugs only provide temporary pain relief. Often muscle relaxants or anti inflammatory drugs only provide temporary relief from pain and can sometimes cause adverse side effects. Acupuncture therapy affords long-term relief of pain with no harmful ingredients or dangerous chemicals to harm your body or disrupt your normal daily activities. No debilitating side effects from acupuncture are experienced as with many anti-inflammatory drugs or prescription narcotics. Acupuncture is a safe alternative to traditional pain relief treatments and drug therapies. Acupuncture therapy clears the blockage of vital energy within pathways in the body, called energy meridians, each of which is linked to a specific organ or organ system in the body. 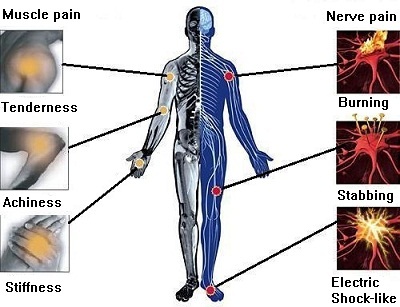 Different treatment points are selected for each type of pain. The stainless steel needles about the thickness of a human hair are inserted into specific treatment points in the human body, which then send a message to the central nervous system. When the central nervous system receives the signal, the brain releases endorphins, a natural brain chemical that helps in pain suppression. The number of treatments you will need to achieve complete pain relief will depend upon several factors including how long you have been in pain, the cause and nature of the pain as well as how quickly you respond to treatment. Acupuncture is a very effective treatment for almost all kinds of pain conditions including, but not limited to, the following: migraines, neuralgia, neck pain, back pain, abdominal pain, knee pain, herniated disc, TMJ, tennis elbow, carpal tunnel syndrome, tendonitis, bursitis, arthritis, frozen shoulder, shoulder pain, fibromyalgia, dysmenorrhea, osteoporosis, sports injury and other injuries, surgical pain and even cancer pain. No matter what types of pain you are experiencing, acupuncture can offer complete pain relief naturally and with no adverse side effects.The sooner the treatment begins, the quicker the pain relieves. Wang, Xiaoyan is a National Board Certified and Licensed Acupuncturist (USA) and Traditional Chinese Medicine (TCM) Doctor (China). 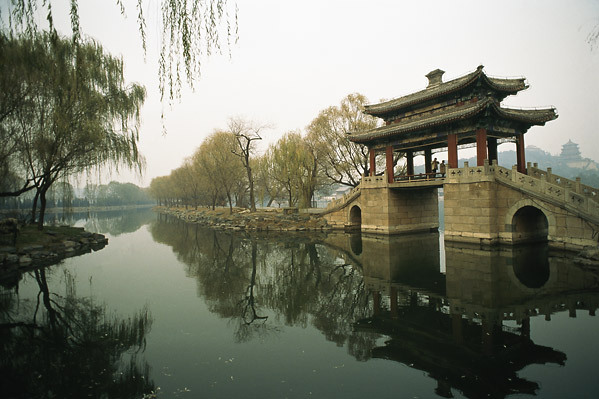 In China, she studied and practiced Acupuncture and Complementary Western and Chinese Medicine since 1983. If you would like to pursue this form of treatment or information, please contact Xiaoyan. Click Testimonials to read some comments of my patients.